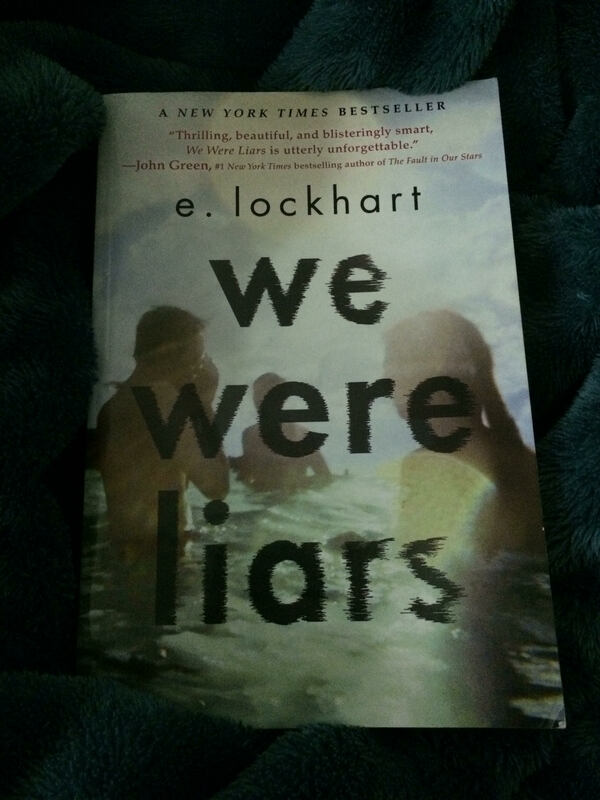 I bought this novel when I knew it won Goodreads’s award choice for Young Adult genre. I’m completely disappointed ! I couldn’t like one thing in this novel. The characters are so so shallow and the storyline is monotonous; not only that, but even the dialogue is simplistic and lack depth. Even the descriptive part of the story is colourless and lifeless. The author attempted to create a line of suspense in the story , but it was a complete failure! They way she brought the cousins back is unjustified and undignified. It is not thrill, I didn’t even find myself willing to know what will happen at the end, as it was very clear that they were dead. The story is really a letdown. It is a waste of time…NOT recommended.